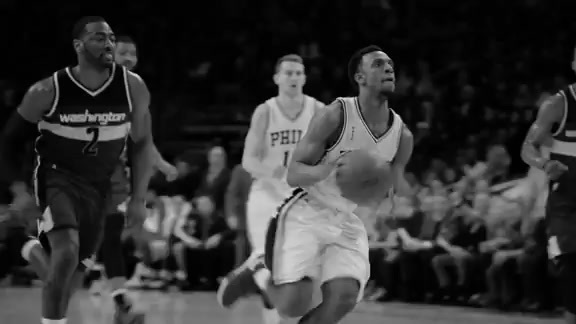 PHILADELPHIA, PA - DECEMBER 24, 2015 - The Philadelphia 76ers announced today the team has acquired point guard Ish Smith from the New Orleans Pelicans in exchange for two second-round picks. Smith, a five-year veteran, has appeared in 27 games this season and is averaging nine points, six assists and under two turnovers in 23 minutes per game. He is fifth in the NBA in assist-to-turnover ratio (3.42-to-1), sixth in assists per 48 minutes (12.0) and ranks among the top 20 in assists per game. He is currently the only player in the NBA this season who has at least 150 assists while committing 45 or fewer turnovers. 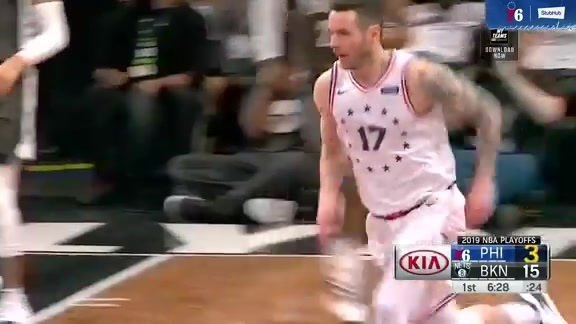 Smith appeared in 25 games (starting 14) for the Sixers during the 2014-15 season, where he averaged 12 points, six assists, three rebounds and one steal in 27 minutes per game. In a related move, the Sixers waived guard Tony Wroten.